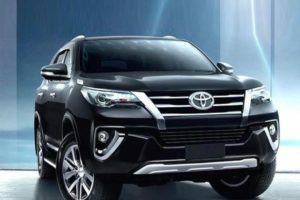 Hyundai grew a lot as a company in the last decade and despite the fact they started their business with cheap and economical cars, their current roster includes everything from compact family cars all the way up to fully fledged luxury cars. 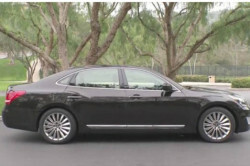 The 2017 Hyundai Equus is their top tier model, a full size luxury car which directly competes with the Mercedes S Class or the BMW 7 Series. Unlike these two though, it is quite a bit cheaper, it is actually better equipped and it has the most understated look from the bunch. 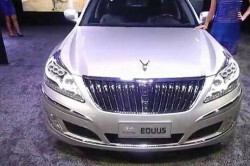 Unfortunately this does not make everyone happy because there are people out there who just prefer a flashier car and the Equus is not it. 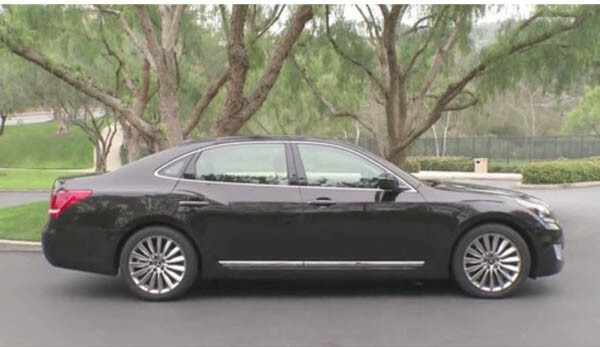 The 2017 Hyundai Equus is going to be the all new model most people were expecting. 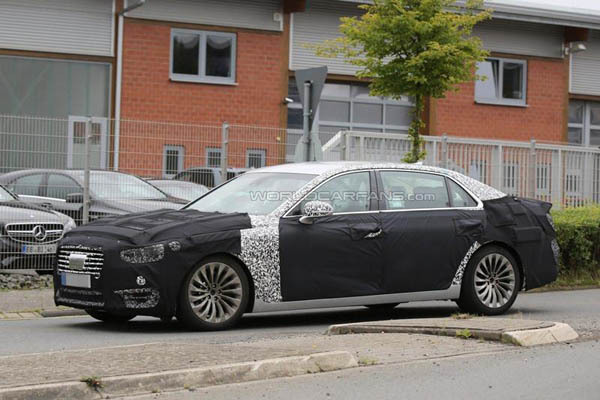 This car will include a lot of changes, both inside and out and it will be a much better looking car than the current model. Its platform will remain rear wheel drive in the base form but this time Hyundai is going to work to make it lighter and more efficient. 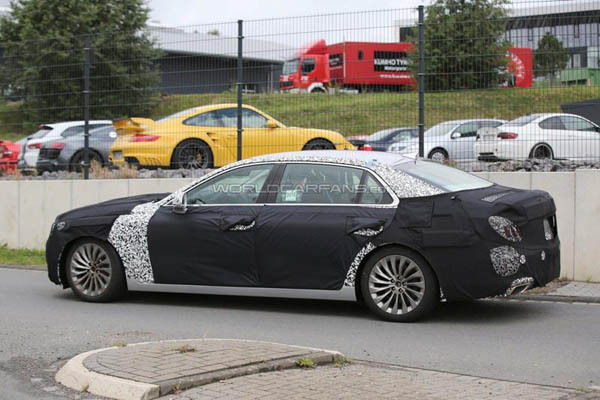 The car will use aluminum in its chassis as well as high strength steel while the body will get aluminum panels in order to make it as light as possible. 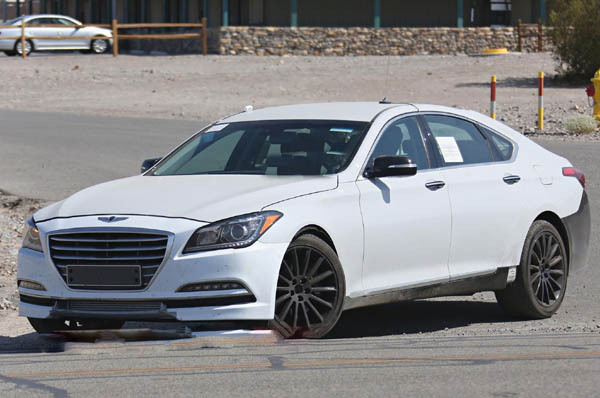 These upgrades should improve the NVH levels and it should allow Hyundai to make a more capable car in terms of performance. 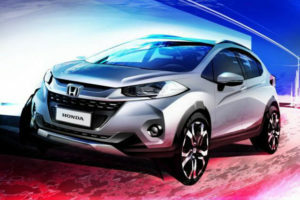 The release date for the final model should be right in the middle of 2016 when it will hit the market for around $62,000 which is nearly $20,000 less than its major competitors. 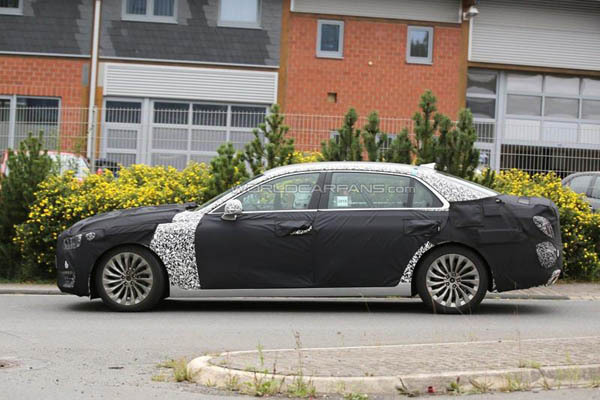 Engine wise, the 2017 Hyundai Equus is likely going to make use of a couple of new engines which are going to replace the older units in the current car. 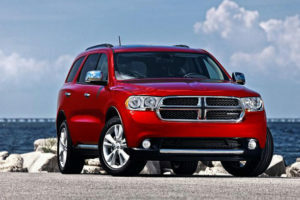 Firstly, the base model will likely ditch the current 3.8 liter V6 in the favor of a direct injected version of it which will get the power to around 340 to 350 horsepower and up to 300 lb-ft of torque. This should be enough to give the base model some grunt and make it a bit more enjoyable to drive. 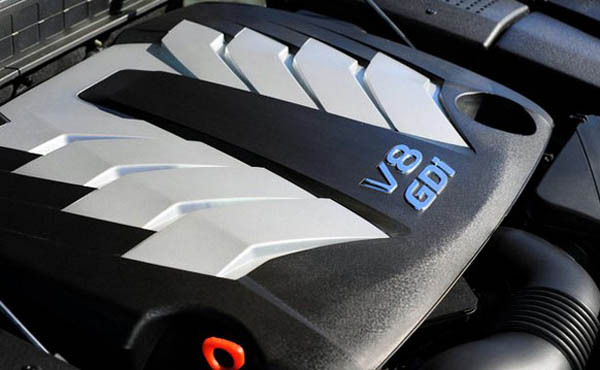 The 4.6 liter V8 on the other hand is actually expected to be discontinued altogether because it is not that powerful and it uses quite a bit more power than the V6. 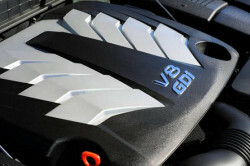 The top of the range engine will remain the 5 liter V8 but this time it will get direct injection as well as variable valve timing. 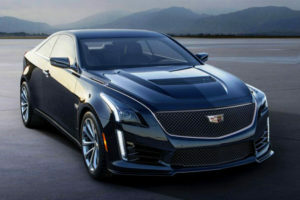 These should improve its output from the current 400 hp to around 450 hp and up to 410 lb-ft of torque, all while the fuel consumption will go down. 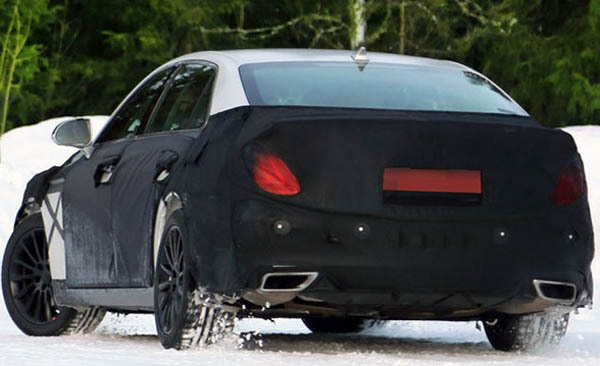 Just like before, rear wheel drive is going to be standard and just like with all the other luxury cars, all wheel drive will be available as an option. 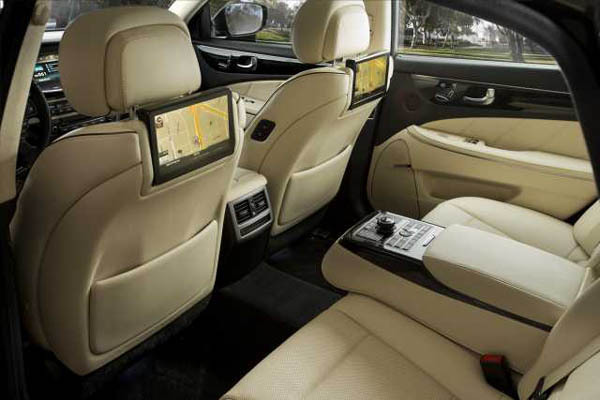 The only transmission of choice for it is going to be a slightly improved 8 speed automatic. 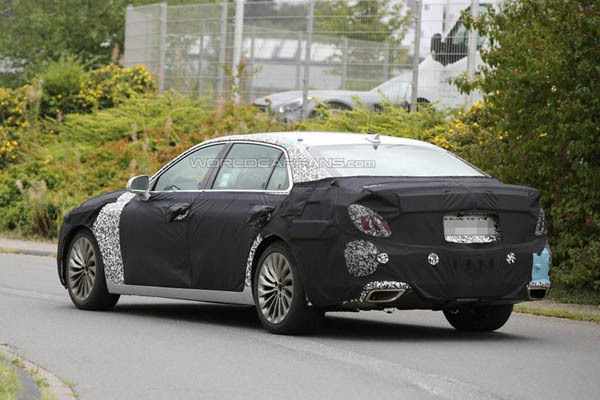 Just as we mentioned above, the exterior of the 2017 Hyundai Equus is going to change the most over the current car. 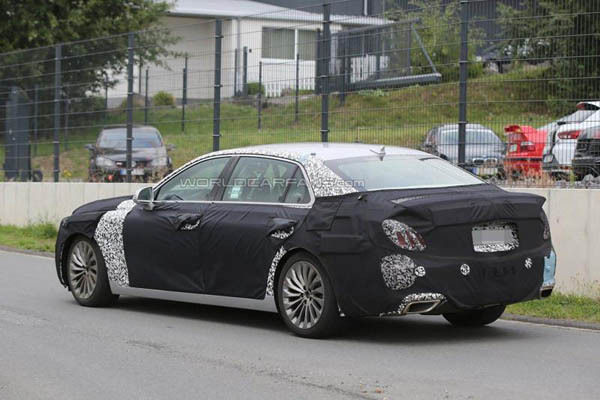 The Mercedes-like design will finally be gone and replaced with something unique to the South Korean manufacturer. 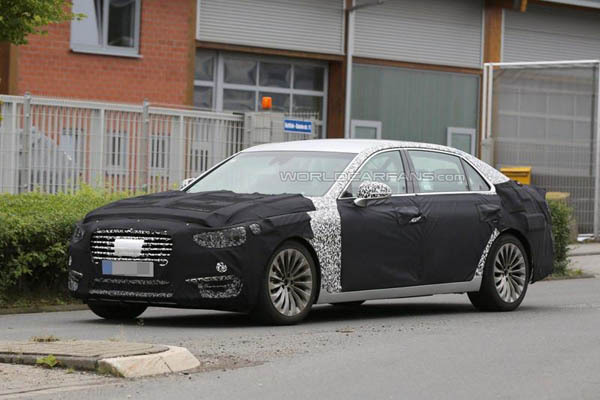 The model spied testing a few months ago shows a lower stance, a longer wheelbase and a new design for the front end which seems to be inspired by that of the Genesis. 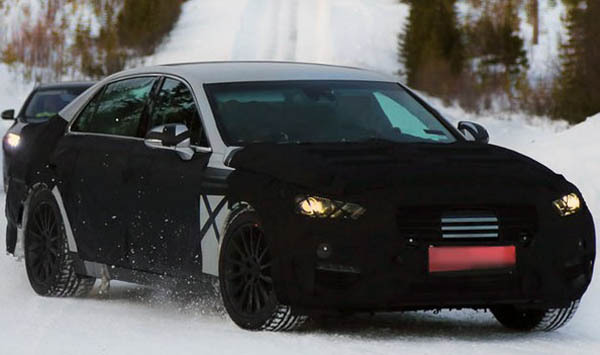 These are actually great news because it will make it a good alternative for those looking at Mercedes or BMW. Inside the cabin it will be just as impressive as it ever was and while its design is unknown, the materials and the equipment level will remain just as good as before. I am the owner of a 2016 Equus. To be honest for the money spent on this car I’m disappointed. In comparison to the Genesis it lacks the following. 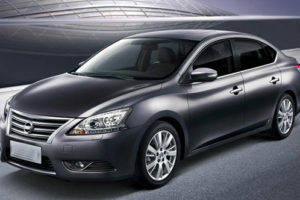 Panoramic roof, all wheel drive, second generation stereo and side window curtains. 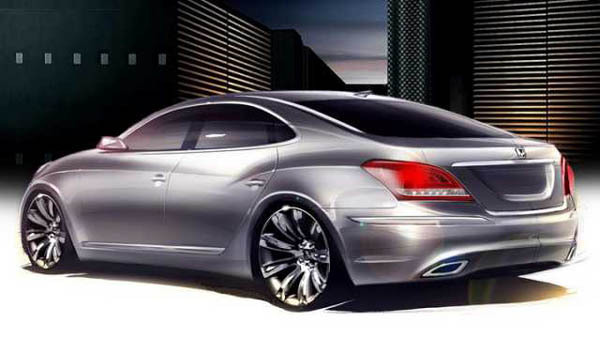 I would not buy another Equus unless it was upgraded. However, I would buy a Genesis or a Mercedes E-Class. 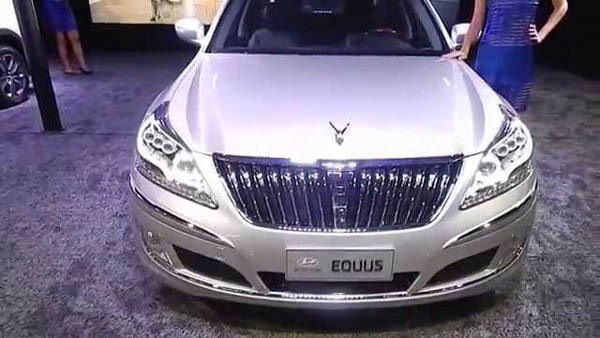 You should have looked at the Equus Eltimate. I have a 2014 and it has everything. I would not buy anything else.